RARE MERCEDES E250 BLUETEC SPORT SEDAN WITH 4MATIC ALL WHEEL DRIVE! CARFAX GUARANTEED, CLEAN TITLE! Enjoy over 40 MPG!! 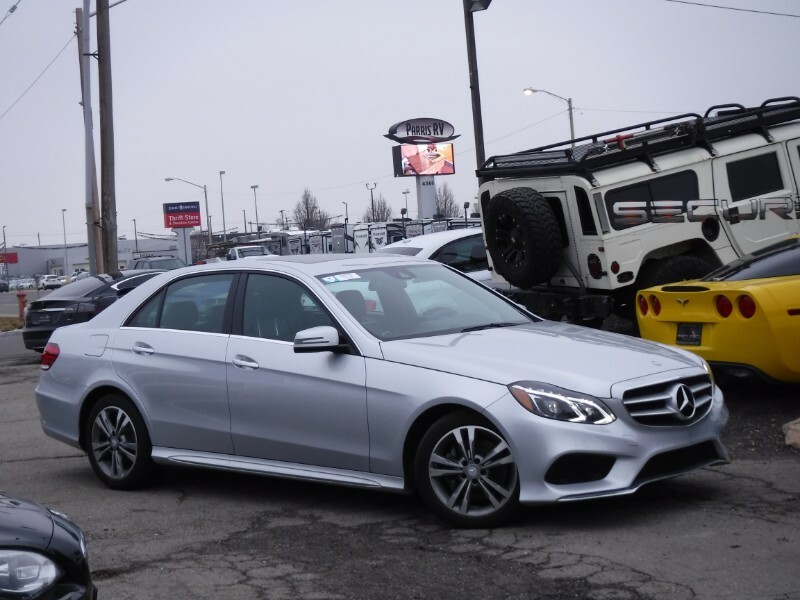 This hard to find Benz has sport package, keyless go, blind spot assist, lane keep assist, lighting package, back up camera, heated seats, navigation, Harmon Kardon sound system, bluetooth, and much more.